Did you know that the Netherlands hosts one of the best food markets in the world? Rotterdam`s Markthal is the first covered Dutch market offering its visitors an explosion of tastes, the likes of which they have never experienced. 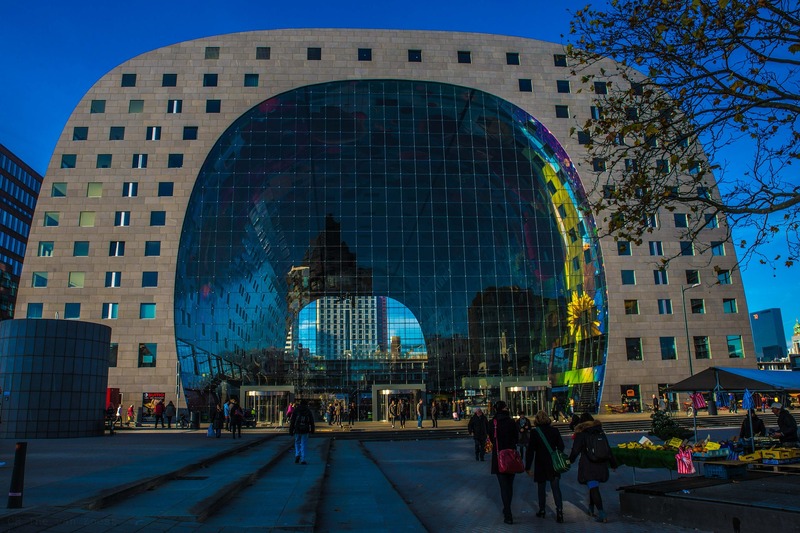 The horse-shaped €175m building by the Dutch MVRDV architects, opened in 2014 to create an iconic market, combining extraordinary architecture with fresh food coming from 176 different nationalities. 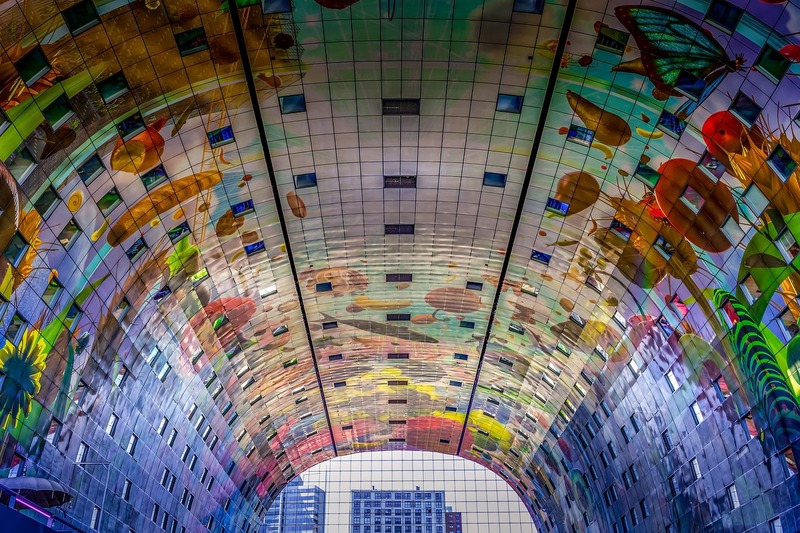 Beneath the colorful roof known as Rotterdam`s very own Sistine Chapel, food lovers can choose between 96 unique stalls and 20 shops and restaurants. 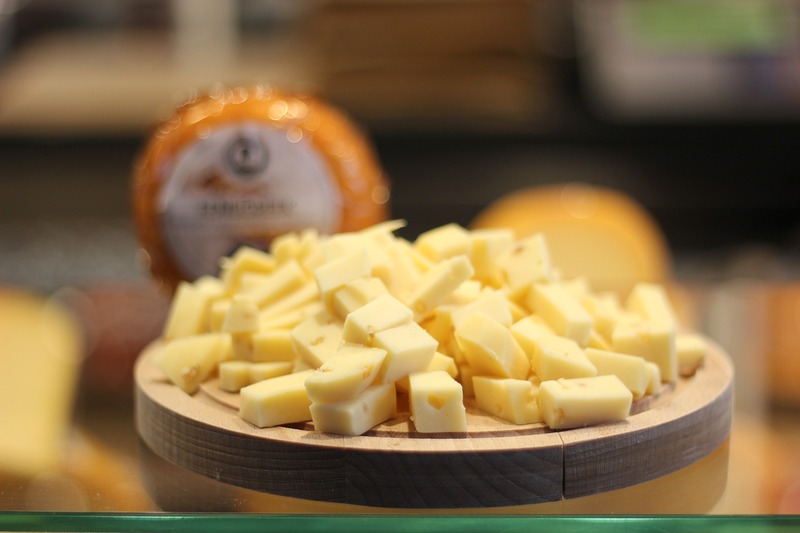 Enjoy the taste of Surinamese spicy sausages` rolls, Amy`s organic frozen yogurts or the numerous variations of authentic Dutch Gouda cheese. The latter is typically made from pasteurized or raw cow`s milk and celebrated for its rich, unique flavor and smooth texture. Visitors can taste for free a whole range of young and aged Goudas, plain or with added herbs, nuts, and seasonings. For a cozy evening, what could beat slices of Gouda cheese paired with rich-flavored beer or a fruity wine? Alternatively, visit one of the butchers and treat yourself with a leg of Jamon Iberico. This might as well be the perfect present for your granny. And don`t forget to buy some of the world`s best cookies that were invented by the Dutch – stroopwafels. 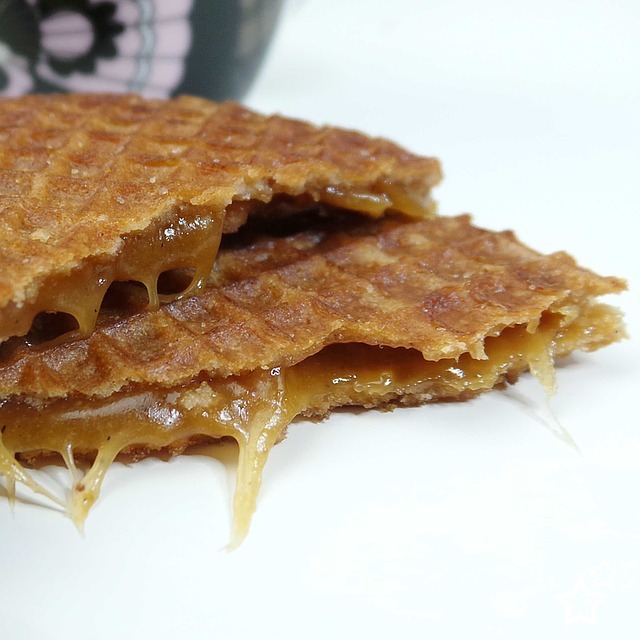 Imagine two waffles filled with a layer of caramel-like syrup. Now put them on top of your mug filled with warm coffee or tea. When the steam heats the cookie, the caramel melts and you get the tastiest cookie you have ever tried. While cheese and waffles are some of the most traditional Dutch food pleasures, we are missing on another Dutch favorite – fresh fish. Try a wide range of delicious fish meals, snacks, and salads. Don`t miss on the local favorite – kibbeling (fried cod) that is normally dipped in a fresh garlic sauce. But enough talking, it`s time for tasting! The Markthal market is open daily. 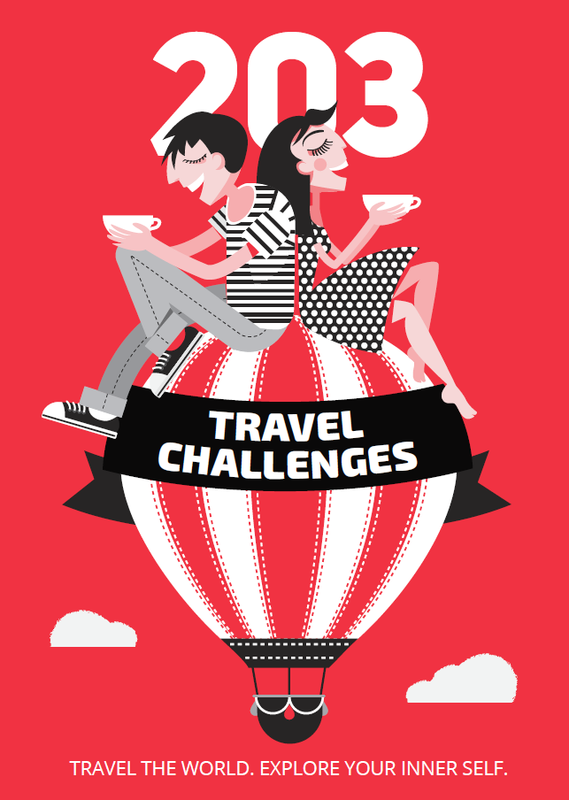 Why don`t you book a yummy trip to Rotterdam and share your awesome pictures with us?